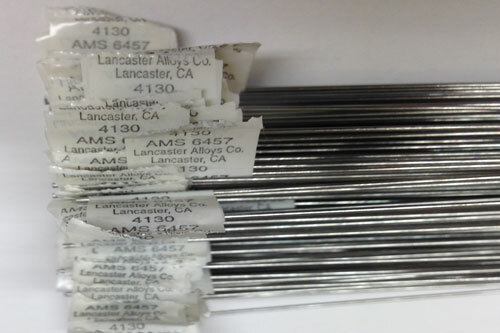 17-22A(S) per AMS6458 | Lancaster Alloys Company, Inc.
One of the many wires we manufacture includes 17-22A(S) per AMS6458 – vacuum melted (VM), bare (copper free surface), low alloy high strength welding wire. 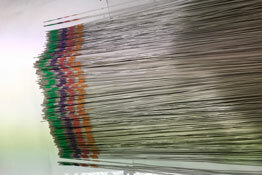 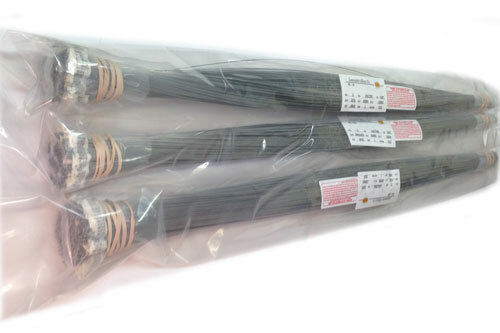 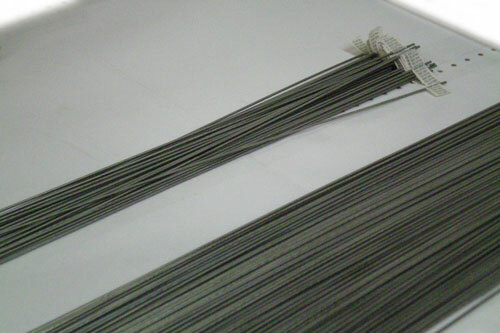 The major characteristics of this welding wire are similar to 4130 VM per AMS6457. 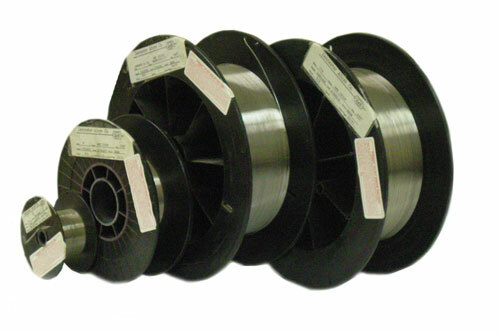 If you are looking for welding wire of 17-22A(S) per AMS6458, simply click on the catalog button above.